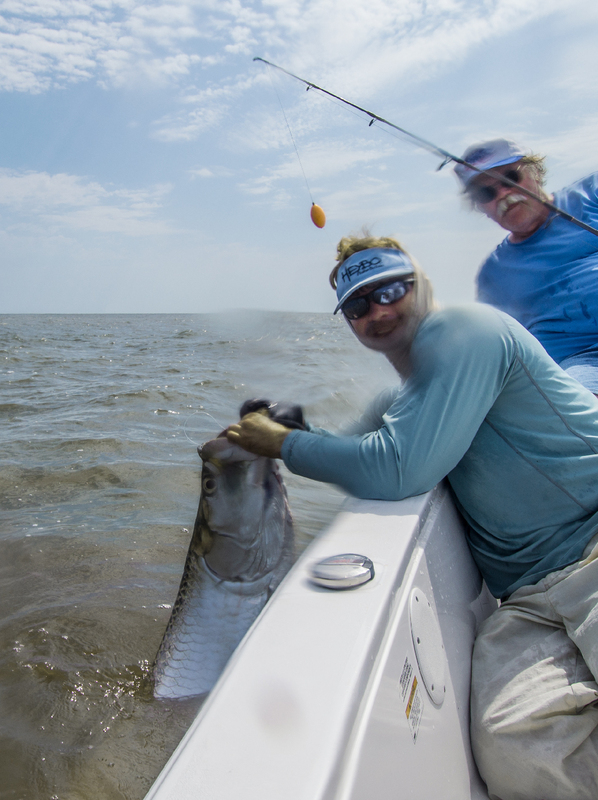 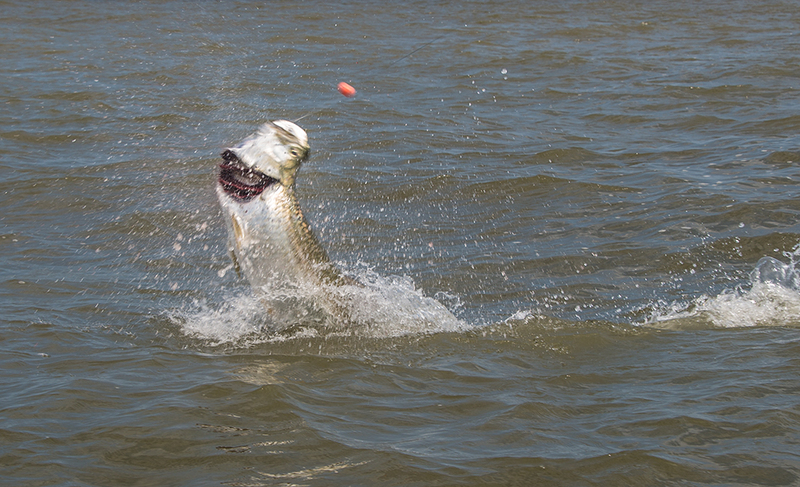 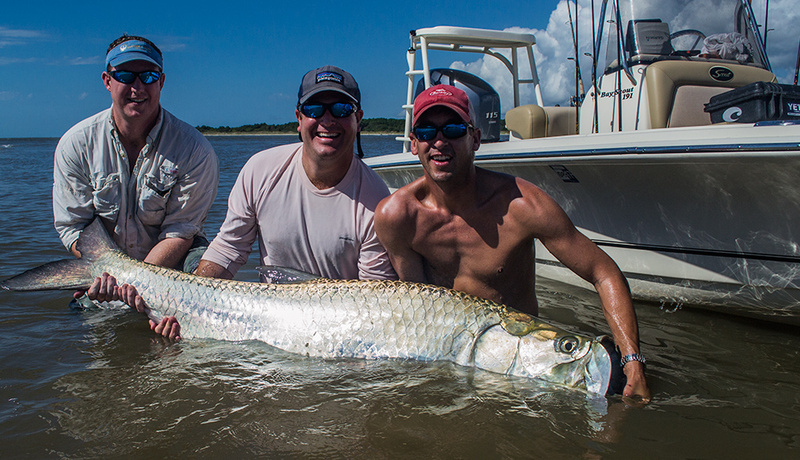 Tarpon fishing and Bull Redfish are kicking into high gear. 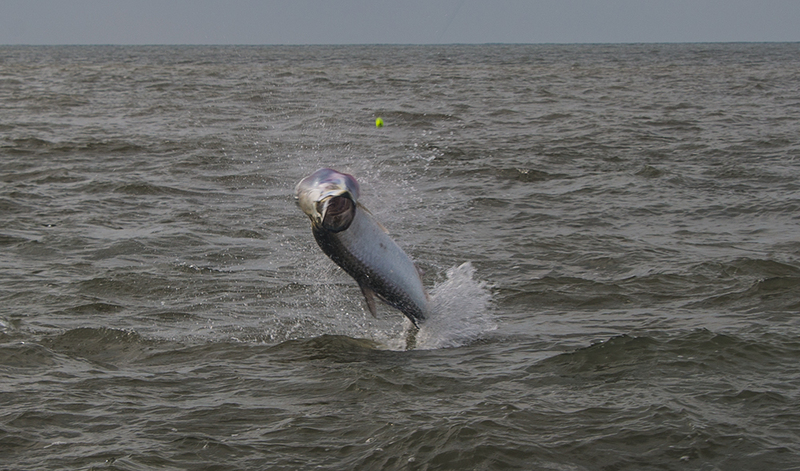 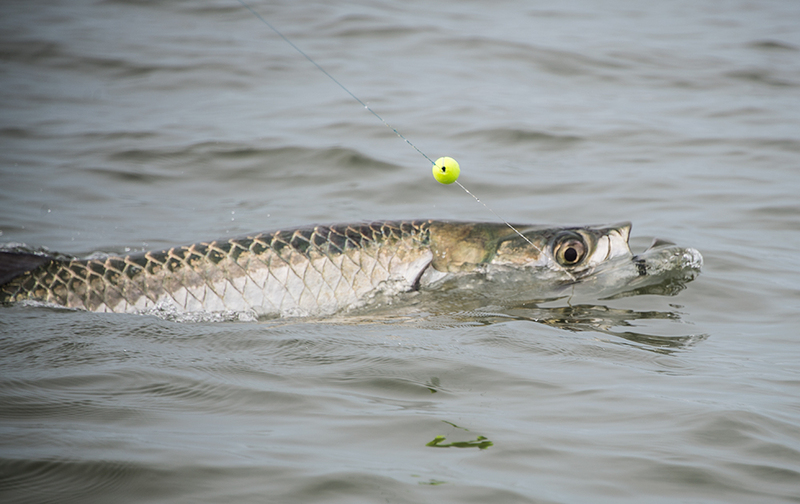 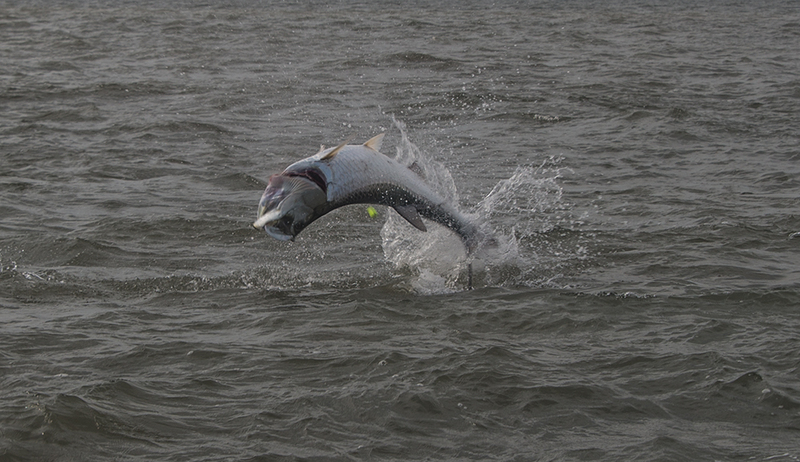 We are seeing more tarpon by the day as the Mullet Run begins. 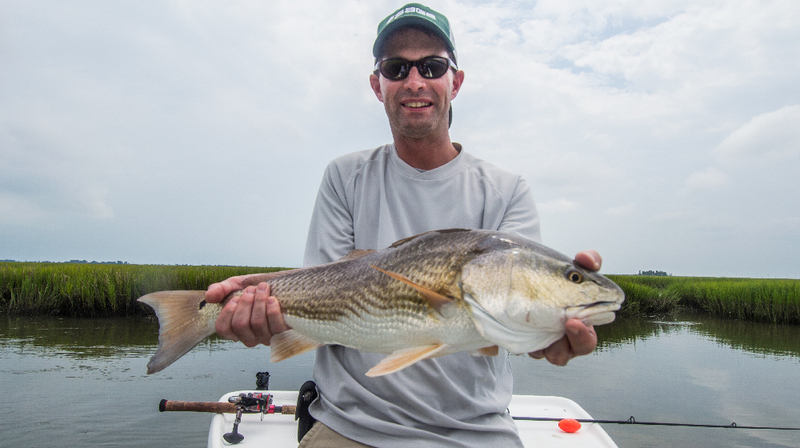 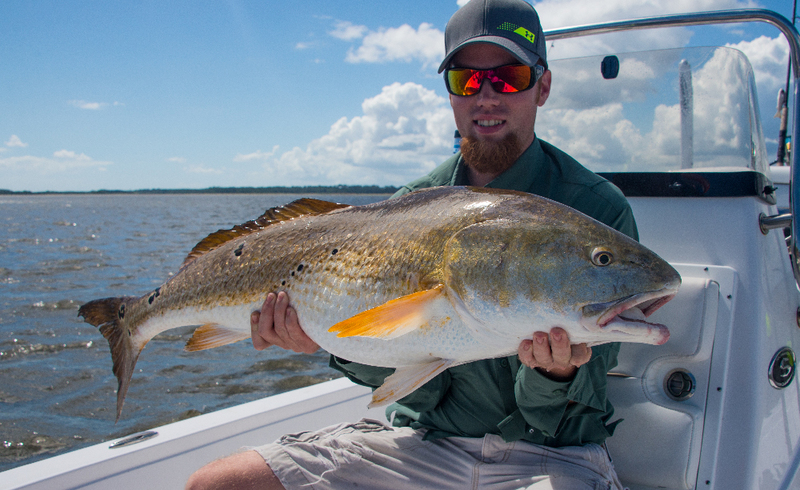 Bull Redfish are starting to move into the estuaries for the Fall spawn. 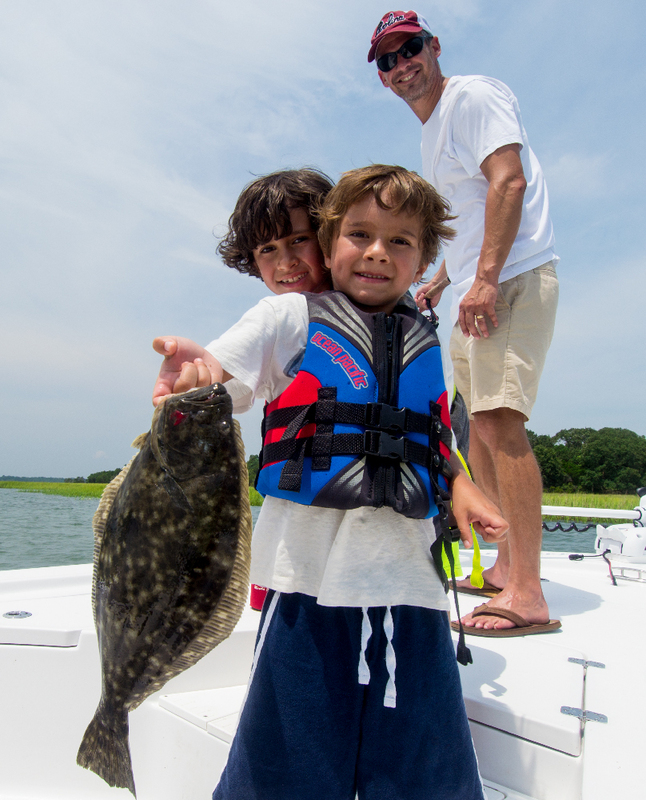 We are still catching good numbers of flounder and redfish in shallow water. 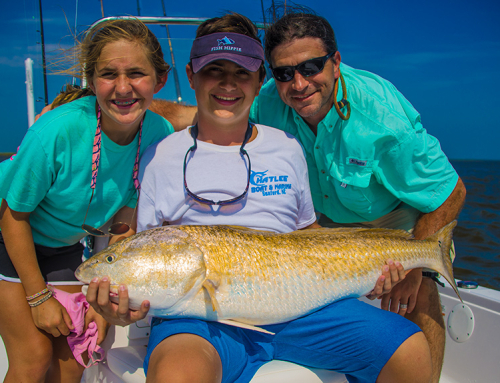 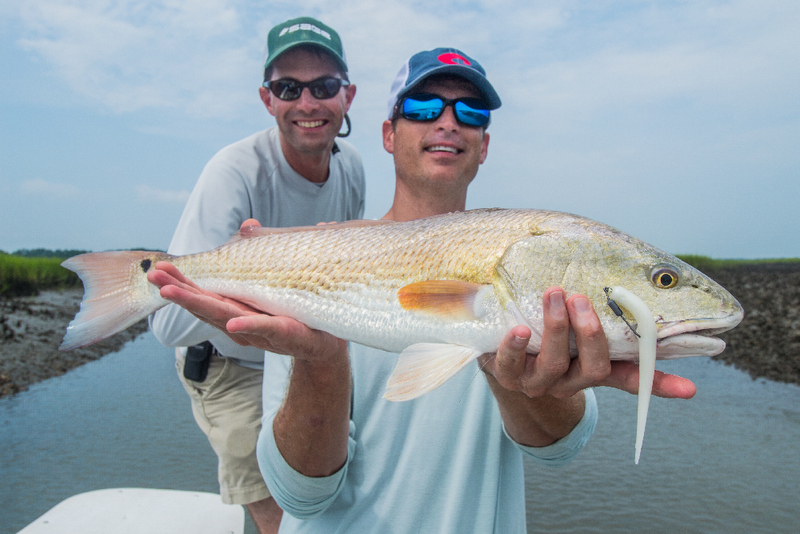 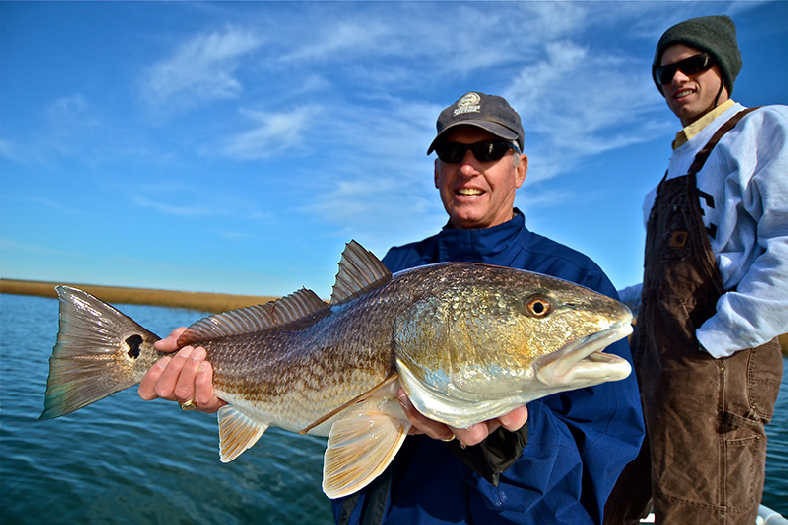 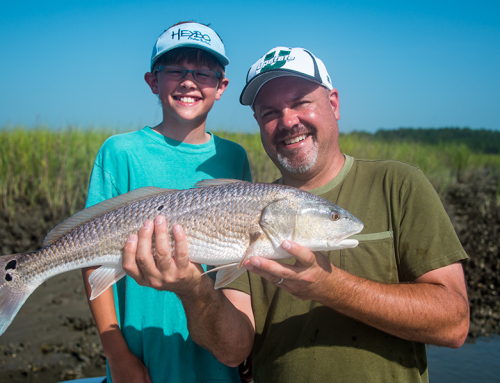 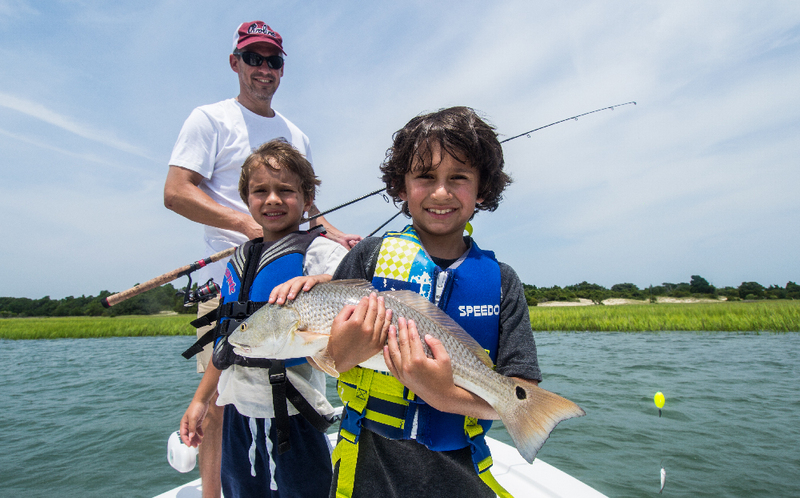 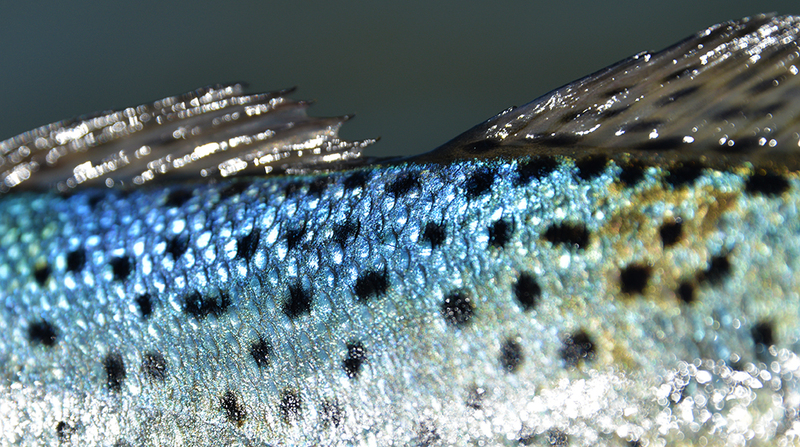 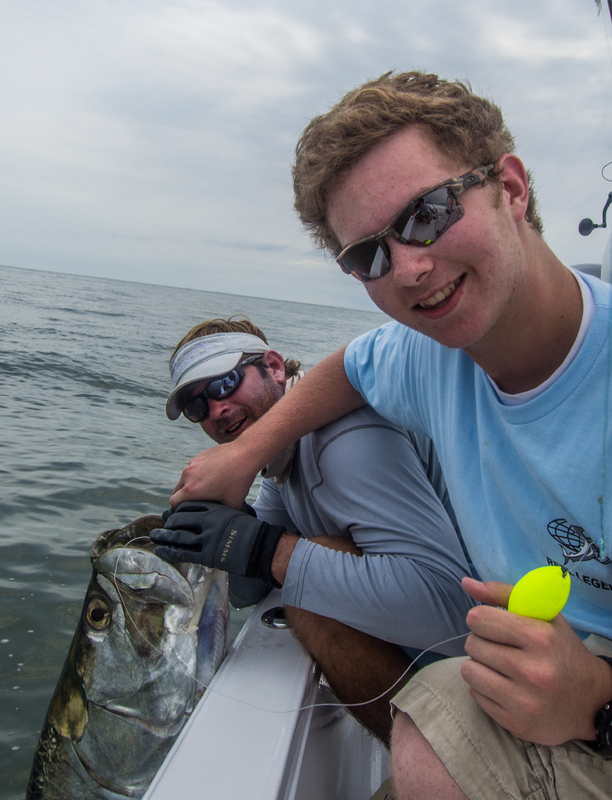 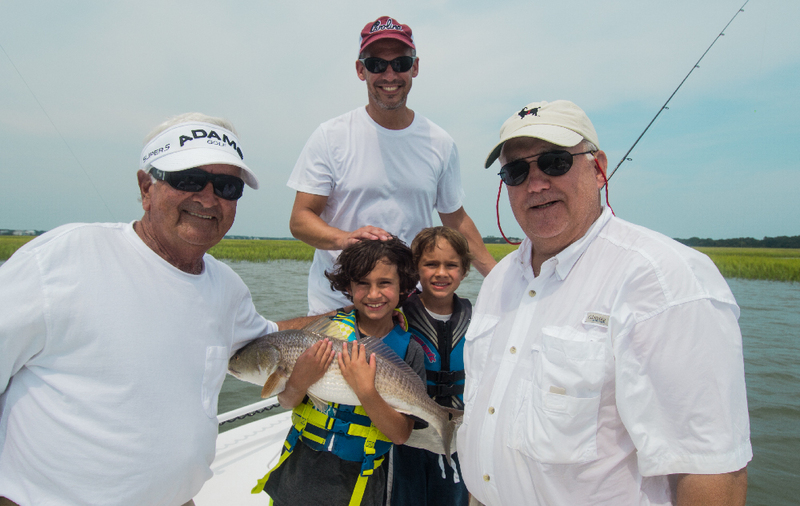 Make plans to come fishing in Myrtle Beach this Fall!